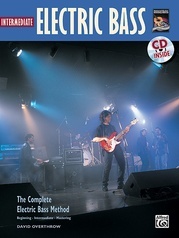 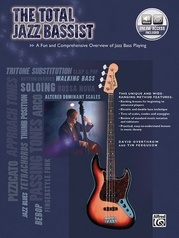 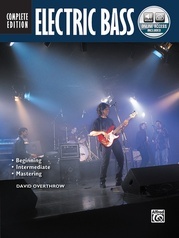 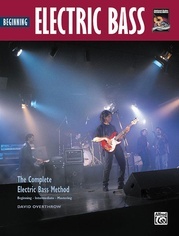 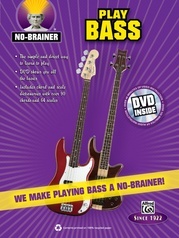 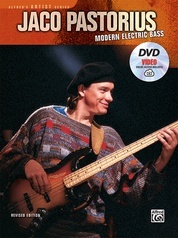 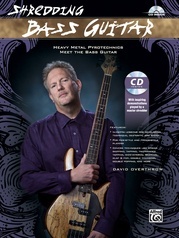 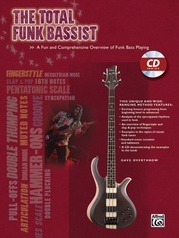 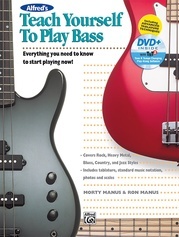 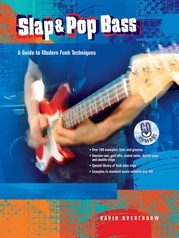 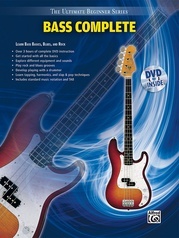 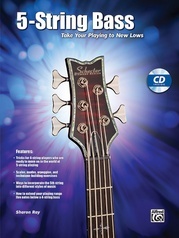 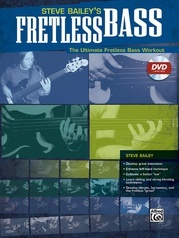 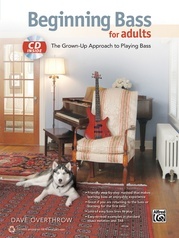 Designed for beginning bassists who want to play the blues, this title makes a great companion to any starter bass method and the perfect complement to the author's Complete Electric Bass Method. 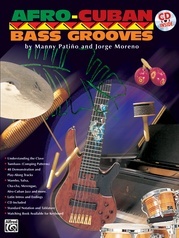 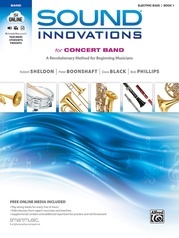 Learn various grooves in both straight and swing feels, all within the context of such styles as rock blues, jazz blues, funk blues and more. 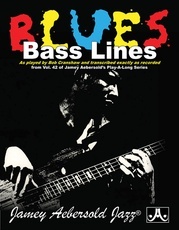 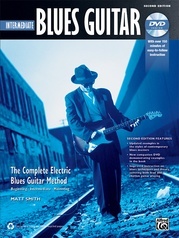 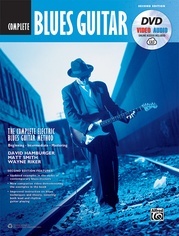 Highlighted with lessons on scales and chords that are clear and easy to understand, this abundant resource of blues bass lines not only adds to your vocabulary, but also provides the tools you need to create great bass lines of your own for any practical playing situation.